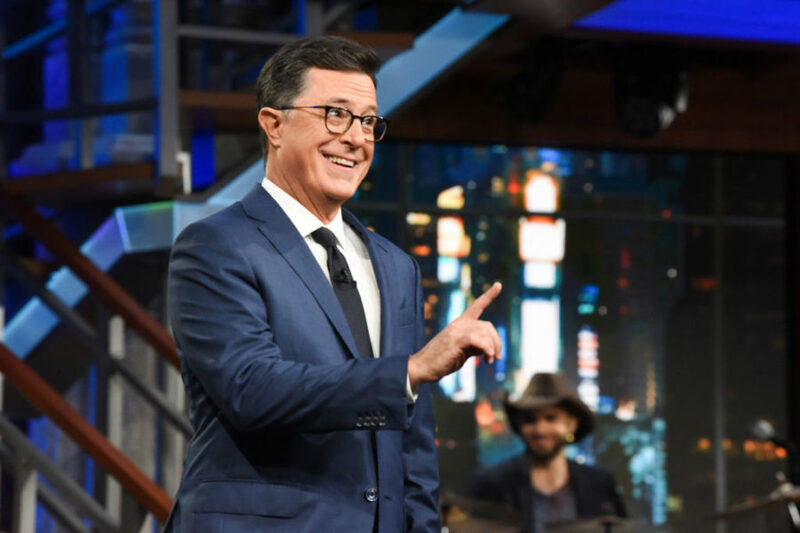 Stephen Colbert didn’t shy away from addressing the sexual misconduct allegations leveled against his boss, CBS CEO Les Moonves. During the Monday, July 30th episode of The Late Show, the host responded to a recent report in the New Yorker detailing sexual harassment accusations from six women. In a statement provided to the New Yorker, Moonves acknowledged that there were times in the past that he may have made some women uncomfortable, but said that he never used his position to harm anyone’s career. The CBS board has opted to select an outside counsel to investigate the allegations.